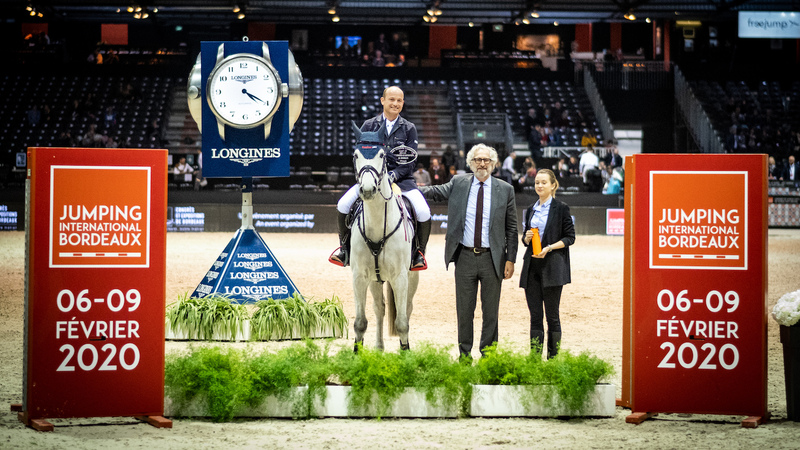 Horses can be affected by Zika virus, study shows – Horsetalk.co.nz Horses can be infected with the Zika and Dengue viruses, researchers who carried out a study in the South Pacific report. 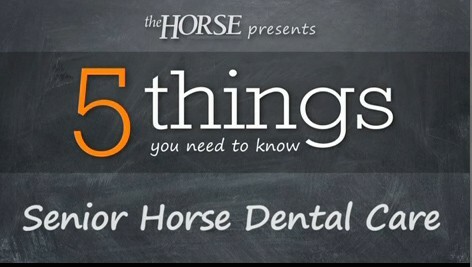 5 Things You Need to Know: Senior Horse Dental Care – The Horse Dr. Dominic Dawson, an internal medicine specialist at the University of California, Davis, discusses important old horse dental issues and makes dental care recommendations for aging equids. 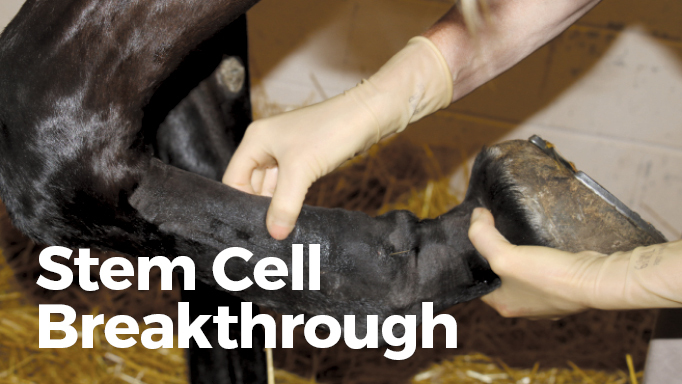 Regenerative Stem Cell Breakthrough for Equine Lameness Extraction from dental pulp is showing promise in regenerative medicine. 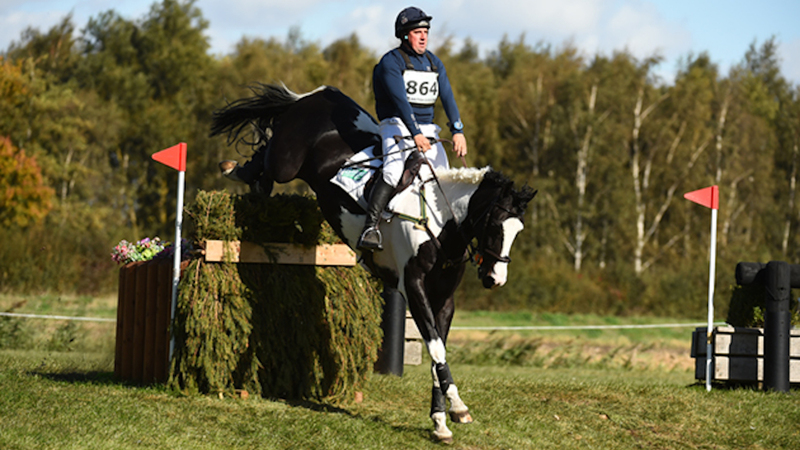 Researchers have discovered that stem cells retrieved from dental pulp show incredible promise in equine regenerative and degenerative medicine.